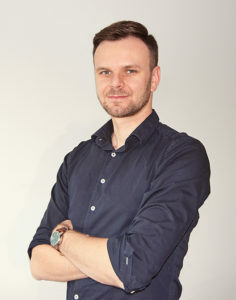 Experienced IT Professional, focused on AWS Cloud. 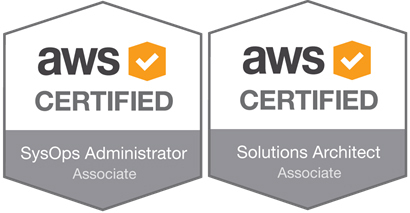 At my current position I’m creating the best standards of AWS operating and management with great Team located in West Europe. Previously I worked as DR Advisory Specialist in IBM. Worked with Microsoft technologies such as Windows Server, System Center product family. Experienced with Amazon Web Services Cloud, VMware vSphere and Hyper-V virtualization. Certified Architect and SysOps of AWS cloud.